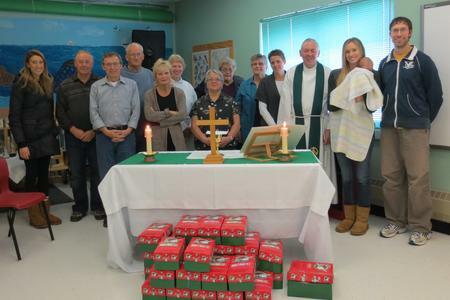 With help from a Federal Student Grant Program, Christ the Redeemer Anglican Church in Bay du Vin, New Brunswick has been offering a Community Outreach Program for seniors for several years in their community. Due to a change in federal funding requirements, CTR did not access federal funding this year, but were granted provincial funding for two positions through the Provincial N.B. Seed (Summer Employment Experience Development) Program. The Community Outreach Coordinators will organize visits and supports for seniors, those with disabilities, or those recovering from operations/illnesses. Their service might take the form of food preparation and delivery, driving people to appointments, simple household chores and cleaning, light outdoor maintenance, grocery pick up, making phone calls to check up on seniors, related administration for the church, and more. 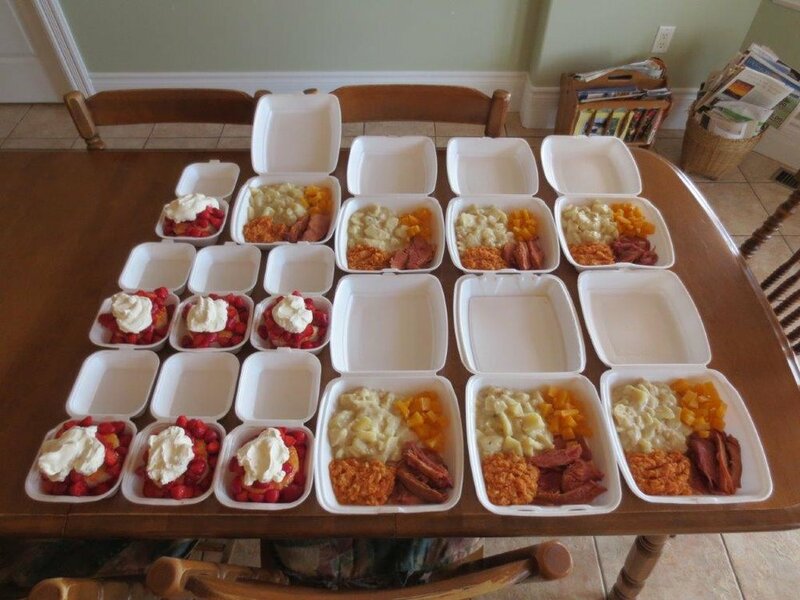 “Because our rural community does not have access to programs such as ‘Meals on Wheels’ and public transportation, this program helps those who could use these services” notes Frances Reid, a lay pastor with Christ the Redeemer. For more information about the Community Outreach Program and Christ the Redeemer Anglican Church, please contact Frances Reid or Rev. Don Hamilton. and celebrating the sending of Operation Christmas Child gift packages.